The doors open at 11am and close at 4.00pm, free entry and parking. 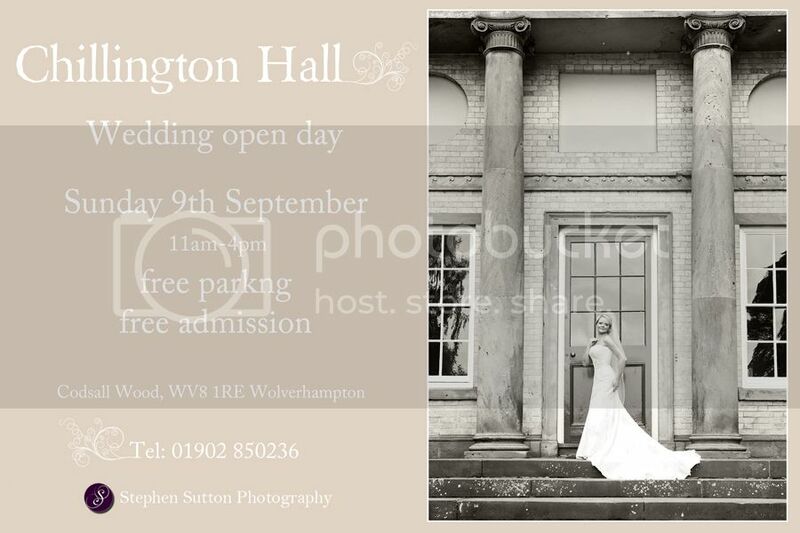 If you have never been to Chillington Hall, this is your chance to take a look round a beautiful venue with the most amazing grounds. Chillington Hall is one of the most beautiful properties in the Midlands. Until recently it has exclusively been a private residence. The stunning property, set in 4000 acres of breathtaking unspoilt countryside, has now opened it’s doors to welcome couples who are searching for a once in a lifetime wedding venue. The Hall has an abundance of history and character providing a magical occasion reminiscent of time gone by.